The Italy Road Trip was planned for quite some time. The dilemma was how do you see all of what Italy has to offer in 2 weeks? Well the answer is you don’t. It’s just not possible in 2 weeks. So what do you see? And where do you start? Well right here. Choose your airline (it’s Air Canada for me from Canada). In order to hit the ground running (with a 6 hour time difference), I need to fly Business Class (sometimes) or Premium Economy (this time). The extra room and increased comfort make the long flight enjoyable. I absolutely have to sleep so I bring along my new travel friend, my Palmate Travel Pillow, to get to sleep and stay asleep. I want to be ready to go and awake on Day 1! Arriving in Venice, we leave the airport in a water taxi and begin the short journey into the historic canals of Venice. After checking into our hotel, we grab an espresso and head out to explore the streets of Venice. Tourists are absolutely everywhere and the streets are packed. Walking along main walking routes and over bridges, we manage to find side routes and squares where the locals are. Small neighbourhoods with cafes, restaurants, shops and Venetian homes are a lot more interesting than the main streets. On Day 2, we jump on the public water taxi (Venice transit) to get around easily and give into the main tourist areas. There’s a lot to see in Venice including Piazza San Marco, the Rialto Bridge, the Bridge of Sighs and the Doges’ Palace. But take the time to get off the main paths and explore! We leave Venice in a rental car and head up to the Prosecco Region (the hills between Conegliano and Valdobbiadene in the province of Treviso). It’s mid-September and we manage to hit full grape harvest. The area is alive with extra workers and tractors with grape packed trailers. There are many wineries to visit and wines to drink. We are looking for Prosecco Superiore DOCG. Most wineries will have a fee based tasting (5-10 Euro per person) and will provide a generous sample of their product (3-5 wine samples). If you choose to buy a bottle or 2, the wine fee will be reduced or waived (depending on your purchase amount). Among the best wineries to visit: San Gregorio (family owned- you’ll meet father, mother and sisters); Col Vetoraz (with a wine vending machine on the small road leading to the winery); and Villa Sandi (great wine and restaurant). There are so many reasons to include Tuscany in your Italian Road Trip. The wine; the food; the scenery and the people. Among the many wines, the Classico Chianti (with the black rooster on the bottle neck) stands out. The Classico label is only available to Chiantis produced from grapes in the the Chianti Classico subregion. The area covers approximately 260 km2 (100 square miles) between the city of Florence to the north and Siena to the south. The other more well known wine in the area is the “Super Tuscan”. The American name for a deep red wine blended from Syrah, Cabernet Sauvignon and Merlot grapes. It’s priced to take advantage of the aura in the marketplace. Among the very best wineries to get a Super Tuscan (and other quality wines) is Villa San Andrea. The small 400 year old winery is right next door to the well known Antinori. They provide an intimate tour and wine tasting for 10 Euro. Villa San Andrea’s Super Tuscan is far cheaper than the winery next door. They also have 7 other high quality and affordable wines. Among the many towns/places to visit in Tuscany are – Siena, San Gimignano, Lucca, Montalcino and of course Florence. You really can’t go wrong wherever you go, but San Gimignano stands near the top. It’s an amazing, well preserved medieval village with several small hotels, shops, museums, and Tuscan restaurants. My favourite restaurants “Le Vecchie Mura“. It has both an inside restaurant and an outside terrace area across the lane. Authentic dishes feature pasta, steak, rabbit, deer, wild boar and of course local wine. Eating a Tuscan dinner overlooking Tuscany is pretty hard to beat. The Amalfi Coast is all about the views. And getting to the coast just adds to the anticipation. Heading south, we drive along the highway through Naples, then onto the winding roads of Sorrento and its long mountain tunnel. Positano is our destination and our base for 3 days on the Amalfi Coast. Positano has some incredible coastal views. It also has great hotels (Le Sirenuse, Villa Rosa); some great restaurants down on the beach (Chez Black and Le Tre Sorelle – both highly rated and right beside each other) and lots of small boutiques for shopping. From Positano, you can easily make day trips to Amalfi, Ravello, Scala and others. 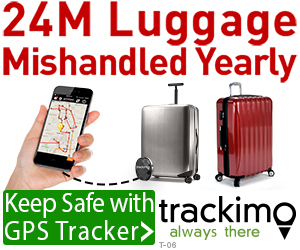 We drive to Rome Airport and overnight at a Rome Airport hotel before leaving the next day. Except for the return flight, the trip is over. The Italy Road Trip was among my top trips ever. 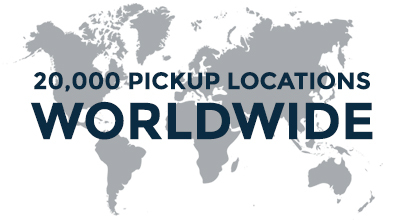 And that’s saying a lot given the amount of travelling that I have done over the years. Each area/stop well worth the visit to immerse yourself in the history, culture, food and wine of Italy. 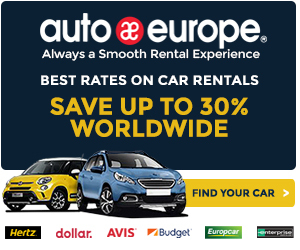 The biggest issue is when is the next Italy Road Trip? The European culinary scene is ever-evolving. Many of the cities on this list might not have been considered major players in the food scene just a few years ago, which makes Europe such an exciting destination for foodies. Here are 11 cities in Europe that food lovers will surely enjoy exploring. Copenhagen was the city that spawned the ‘New Nordic Cuisine’ culinary trend back in the early aughts. Championed by Rene Redzepi and Claus Meyer of Copenhagen’s now world-famous Noma restaurant, it revolves around using local ingredients and seasonal produce to create simple, elegant dishes, adapted from traditional Nordic techniques. A number of renowned and Michelin-starred restaurants opened following Noma’s lead, cementing Copenhagen as one of Europe’s great food cities. 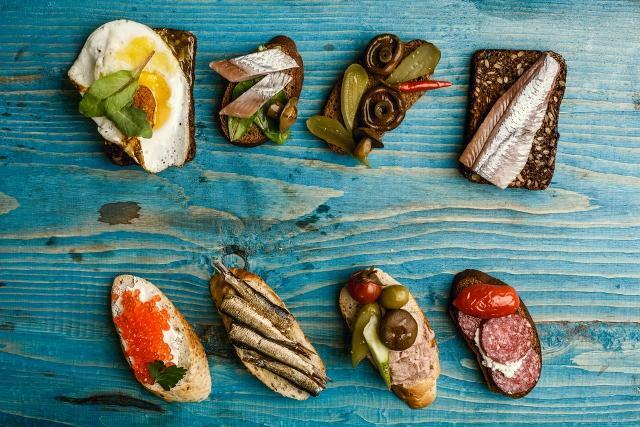 There are a series of ‘must-have’ dishes to try during a trip to the Danish capital including smoked and pickled herring, Danish cheeses, and the classic Smørrebrød – a Danish open-faced sandwich. Classic examples of Smørrebrød include egg and shrimp, marinated herring, beef tartar, and cod roe all atop buttered rye bread. London’s food scene is an amalgam of traditional culinary vision and the modern innovation. 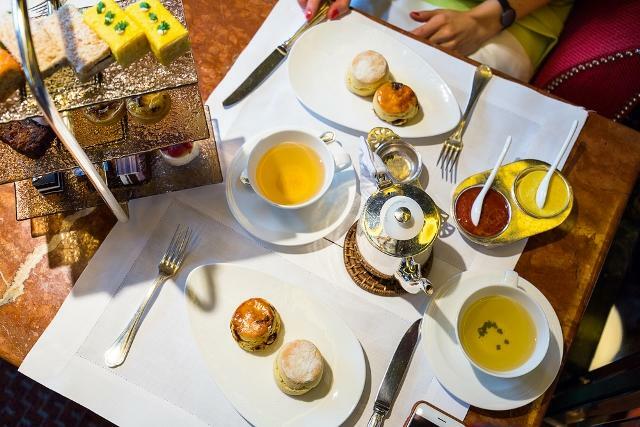 No food-centric trip to London is complete without at least one afternoon tea. This light meal typically comes between lunch and dinner and is taken very seriously in upscale hotels and tea rooms all over the city. If you think this is an antiquated practice long out of style, take a look at the month-long wait to get a reservation in the tea rooms of the Ritz or the Savoy. Visitors will leave full and happy with a Sunday roast at the neighborhood pub accompanied by a pint of bitters, or some takeaway fish and chips from one of the city’s many ‘chippies.’ Chicken tikka masala is ubiquitous at restaurants city-wide, and is even reported as being the U.K.’s most popular dish. If you’re a veteran London visitor and have had your fill of the classics, the city offers a thriving contemporary restaurant scene with inventive dishes from Michelin-starred kitchens. Indulge in the deep-fried sea anemones at Barrafina in Covent Garden or roasted veal sweetbreads at three-starred Restaurant Gordon Ramsay in Chelsea. Bologna is famous for many things, but its market scene is high on the list. Just off of the main square of Piazza Maggiore sits the ancient food market Quadrilatero. Here you’ll find nearly anything your heart desires including fish, pasta, cured meats, baked goods, and produce. A little further away lies the Mercato delle Erbe (vegetable market) where you’ll find more locals and fewer tourists. Fill your bags with fresh, seasonal produce and then head to Osteria Del Sole, a bar that’s been running since 1465! 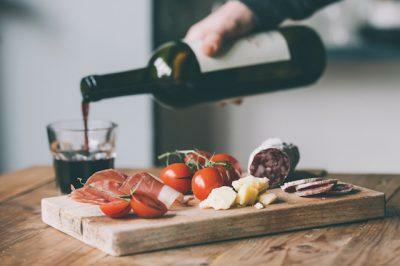 Order up a glass of local wine and nosh on your market purchases – they let you bring your own food. No trip to Bologna is finished without at least one plate of tagliatelle al Ragù (pasta with Bolognese meat sauce) with a hearty topping of parmesan from nearby Parm. An even more authentic dish from this robust food scene is tortellini in brodo, meat filled pasta served in a hot broth or a plate of lasagna Bolognese. 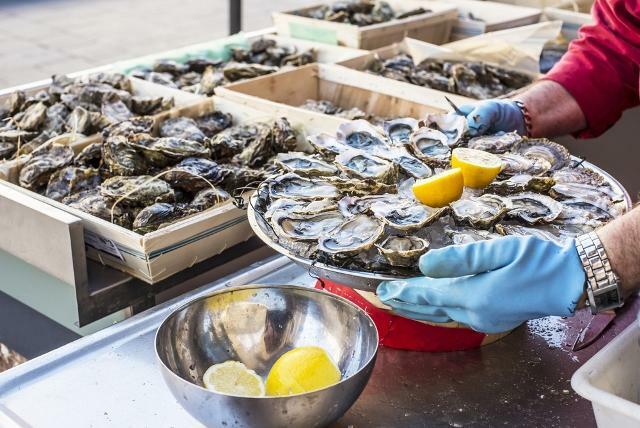 Much more than just a famous wine in France, the Bordeaux food scene offers the many classic French dishes attracting crowds to France for generations such as duck confit, and foie gras, but its ocean-adjacent location adds a seafood element to the mix. Have your fill of the area’s oysters, langoustines, mussels, shrimp, and clams right along with your steak frites and glass of bold red wine. Georgia’s capital city, Tbilisi life revolves around food and there’s a thriving restaurant scene to prove it. 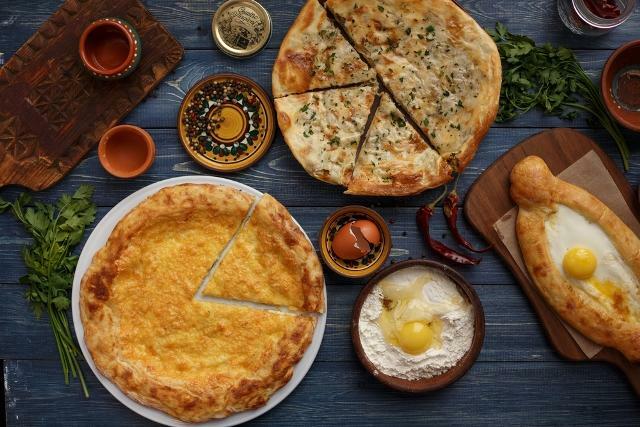 You may not be able to picture Georgian cuisine off the top of your head but think warm, freshly baked breads, tender roasted meats, dried fruit leathers, ample use of walnuts, and roasted vegetable dishes to give ratatouille a run for its money. Georgia is also one of the oldest wine regions in the world, allowing for superlative natural wines to be found in eateries throughout the capital city. Taste unique dishes and fine wines at Tbilisi restaurants like Gabriadze Theatre Cafe or Purpur, both in the historic part of the city. No food-centric list of Europe is complete without San Sebastian. Considered by many to be the continent’s food capital, this Spanish Basque city has the second highest concentration of Michelin stars per square mile in the world after Kyoto. Travelers come from all over the globe to take vacations designed around dining in San Sebastian. 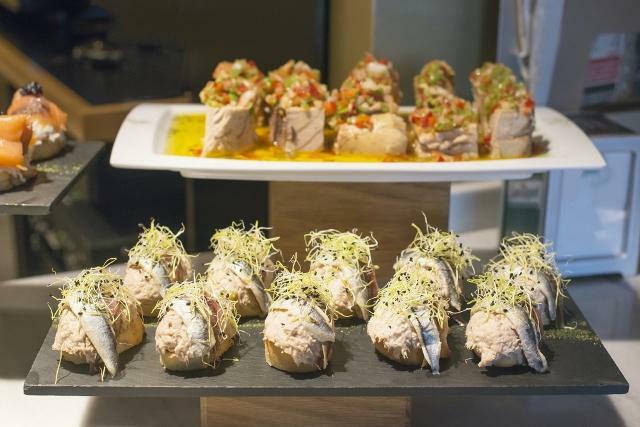 Known for its pintxos restaurants, the Basque-equivalent of tapas or small plates are found primarily in the old quarter of the city. Don’t forget to throw your napkins on the floor when you’re done, though! It is a tradition and the dirtier the pintxos bar, the better it is. The city’s molecular gastronomy has caused quite a stir among food enthusiasts in recent years. San Sebastian restaurants like Arzak and Mugaritz serve dishes that play with the physical forms of the ingredients they are comprised of. Each patron receives edible art, ensuring a thought-provoking dining experience. When you’ve had your fill of being served, try a Basque cooking class at the hotel Maria Cristina followed by a night cap of txacoli, the region’s dry, sparkling white wine. Berlin is a city soaked in history but it would be a mistake to visit just for the walking tours. The last couple decades saw a boom in Berlin’s restaurant scene elevating this German city far beyond the classic soft pretzel and beer pairing. 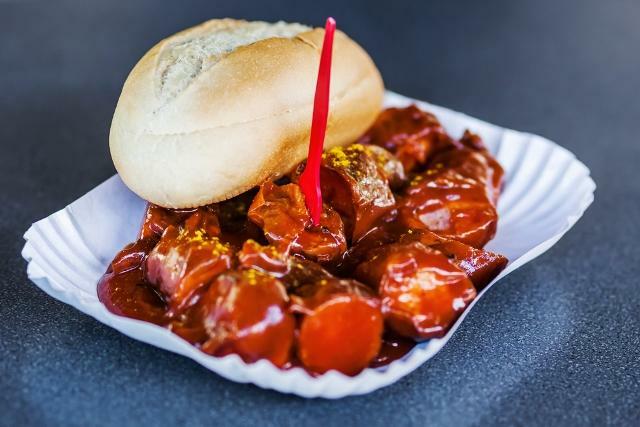 Fans of German food will probably be familiar with the Berlin street dish of currywurst, or sausage with ketchup and curry powder, but the city is teeming with refined and inventive eateries renowned the world over. Those chasing Michelin stars will find their happy place at restaurants like Facil, Reinstoff, and Weinbar Rutz. More recent additions to the scene include the Berlin chapter of Soho House’s the Store Kitchen, sophisticated Nordic offerings at dóttir, and an upscale carbohydrate heaven at Standard Pizza. Beyond the classic and the modern, Berlin features food from all over the world. Visitors will find large offerings of Turkish, Vietnamese, Indian, and Thai restaurants, to name just a few. Amsterdam features foods all over the price spectrum. You could visit for a week and subsist solely off of street treats and market fare. 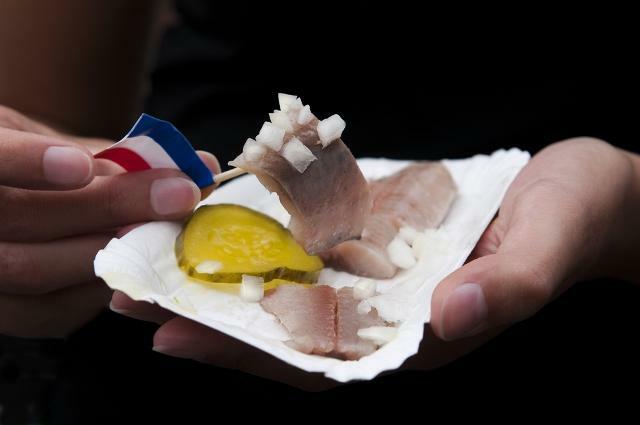 Get a fast introduction to the Amsterdam food scene with a plate of cured herring from one of the city’s many herring carts or haringhandels. If it’s cooked fish you crave then try kibbeling, battered and deep fried white fish served with an herbed mayonnaise sauce. Add a cone of thick cut French fries known as patat or frites covered in mayonnaise and curry ketchup and you’ve got yourself a complete, albeit nutritionally void, meal. For dessert treat yourself to a stroopwaffelcomprised of two thin waffles sandwiching a gooey layer of caramel, or some oliebollen, deep fried sweet dumplings dusted with powdered sugar. Greece’s second largest city is second to none when it comes to dining. Known as the country’s culinary capital, part of Thessaloniki’s success lies within its proximity to fertile land producing top notch produce including olives, grapes, beans, and grain. Quality ingredients are of the utmost importance when your gastronomic scene is known for its simple, straightforward cuisine in the city’s many mezedopola, casual eateries serving small plates (meze) to accompany alcoholic drinks. 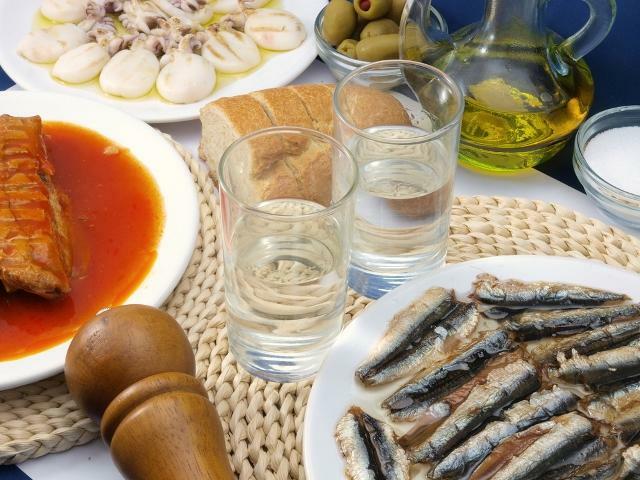 There are many nearby wineries producing excellent varietals to pair with your meze, or sip on ouzo, retsina (resinated wine), or tsipouro(pomace brandy) if you prefer. Even if you’ve been to Paris a dozen times, you can always find another brasserie, patisserie, or boulangerie to explore. If you’re looking to dine in a Parisian institution however, Benoit is an excellent choice. The only Parisian bistro to receive a Michelin star, this restaurant dates back to 1912. Experience classics like pâté, escargots, and boeuf bordelaise. If you want to encounter the more contemporary direction of Parisian gastronomy you may be interested in the Korean fried chicken at Hero, or the upscale-but-not-stuffy Franco-Chinois cuisine of Yam’Tcha. When the multitudes of dining options overwhelm you, why not pack a gourmet picnic in the park? 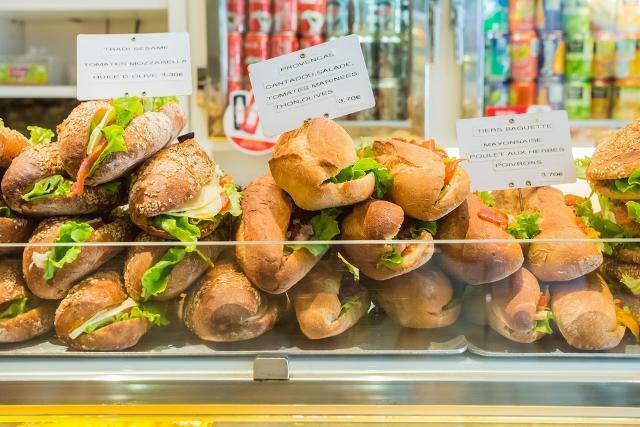 Stop into Claus, a beloved Parisian gourmet grocery and cafe on rue Jean-Jacques Rousseau, then make your way over to the gardens at the Palais Royal for an open air brunch. 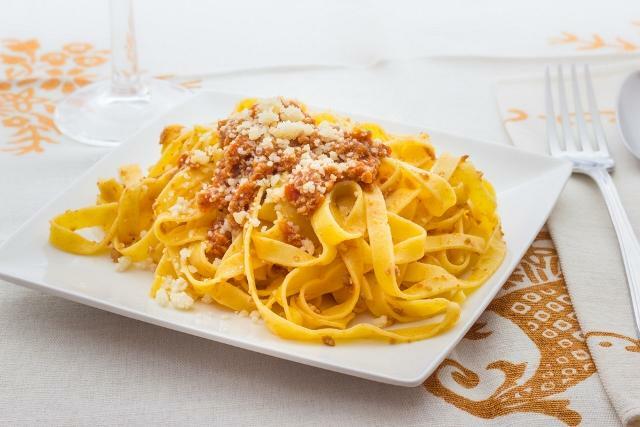 A foodie’s trip to Rome is akin to a pilgrimage to Mecca. Among all the grandeur and ancient architecture of the city lie restaurants combining simple fresh ingredients into dishes that far surpass the sum of their parts. 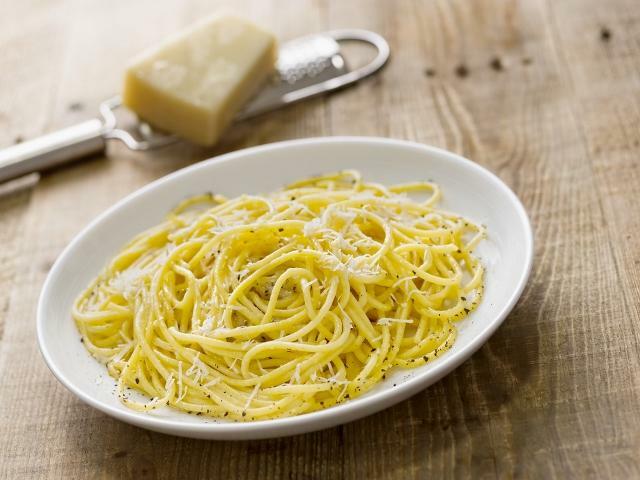 Nowhere is this more evident than with the classic Roman dish, Cacio e pepe. Translating to ‘cheese and pepper’ the dish is made solely with black pepper, Pecorino Romano cheese, and pasta (usually spaghetti). A certain gastronomic alchemy takes over when the ingredients are combined to create a dish that has been consumed since ancient times. Another distinctive quality of Roman food is their adept ability to use the ‘poor man’s’ ingredients known as the fifth quarter, or quinto quarto. These are the offal of animals that are often thrown away elsewhere including the tongue, tripe, brain, and liver. If you’re an adventurous eater you’ll be in dining heaven and if you’re a picky eater why not say ‘when in Rome!’ and expand your horizons with quinto quarto. Pin it and start planning your next foodie adventure! Traveling to another country is always exciting! Not only do you get to taste the region’s food, have fun at their festivals and meet the local people, but you also get to learn more about the culture. Cultures across Europe can differ greatly, particularly from the culture in the United States. Every country speaks its own language and fosters its own traditions that date back centuries. This is especially true of the beautiful ancient country of Italy. Food is in the make up of Italians. Not only do they love to cook and eat it, more than most people, they also love to talk about it. In Italy, it is certainly more about the quality of the food than it is about the quantity; they value flavor and home-cooked traditions. In Italy they make time to cook a meal and there is no excuse for not spending time enjoying it. 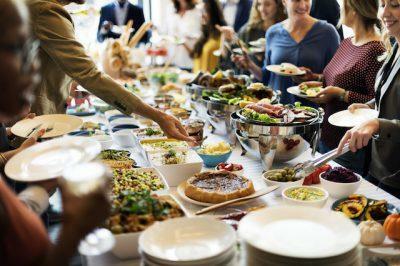 Meals, even in the middle of the day, can last hours and include neighbors and friends for a truly special experience. Enjoy this magical foodie culture by eating with locals or in local restaurants. Visitors who can’t speak the language often think that Italians argue all the time. They always appear to be so expressive and loud. However, their gestures and actions are often not what you think. Most Italians love to talk about their emotions, and so the conversation is most likely a way of resolving an issue – talking it out – rather than arguing about it. Very therapeutic! Most large grocers and almost all of the local stores you will come across in Italy will sell mostly fresh, local produce. 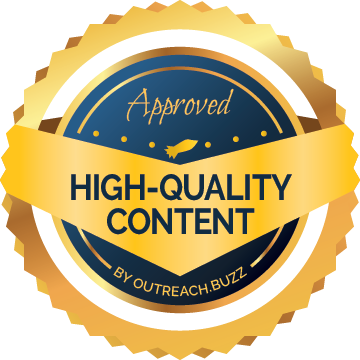 Not only will it be organic and high-quality, but it will also be affordable. While you can find some processed food, it is not common in the Italian diet in the way that it is in the US. 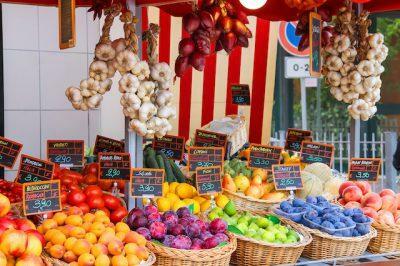 Expect to find fresh fruit and vegetables that are in season alongside local butchers and bakeries. Italians prefer not to hide their feelings. In the same way that they prefer to talk about a problem they also prefer to express how they feel about people, good or bad, to their face. This is a great thing on some levels as it means they rarely talk about people behind their back, but it can also mean hearing the truth (even when you don’t want to). Most often visitors will hear that they should be eating more, especially the slim visitors! Italians rarely rush. They live a slow, relaxed lifestyle that really does make them happier. There is no rushing to get to work or rushing to serve people when they are at work. Expect to wait longer, but expect the people you meet to be extremely happy! What would you rather? Italy has always exported some of the world’s greatest fashions – with a clear edge over the rest of the world. As you explore the country’s stunning cities and even smaller towns you will notice that style is a very important part of life. Most Italians will always make an impressive effort to look great. If you want a piece of the action head to the shopping capitals of Milan and Rome, where you can find all of Italy’s most famous designers on offer. Not only is Italy a romantic country for visitors, with its ancient buildings, cobbled streets and exceptional food, Italy is also inherently romantic. 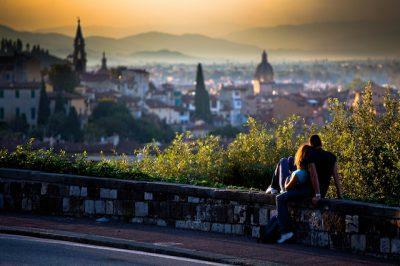 Most Italians value courting and spend time and effort wining and dining “the one” for months. For ancient romance visit Verona, the setting for Shakespeare’s timeless play Romeo and Juliet. Italians are very affectionate and do not worry as much as Americans about personal space. Not only this, but their cities are more compact, with winding alleys and petite plazas that are the places of parties and restaurants. Expect to touch a few people a day and don’t expect to hear a “sorry”; it’s not worth it as it happens all the time. Don’t even worry about it! No other country in Europe truly celebrates the aperitivo (the afternoon drink and snack) like Italy does. Try to get into a place at around 6pm to take full advantage of the evening buffet and be ready for a late night dinner, Italian style. It may be common to include ice in almost every drink in the US, but this is simply not the Italian way. Ice isn’t always served in cold drinks, and if you do want some you will probably only get one or two cubes, not a whole glassful… It’s just the way it is! Think of the positives, you are certainly getting more of the drink you ordered – the Italian way! 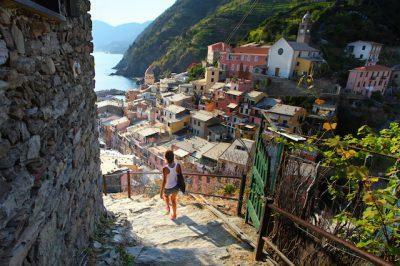 Use our helpful list of 10 Things to Know When Traveling in Italy to get a better understanding of what to expect during your next vacation. 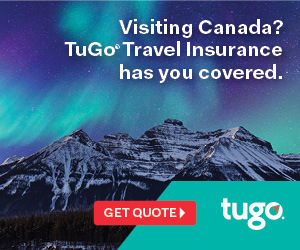 Blend in, and get local insider info about the best off-the-beaten path attractions, restaurants, and hidden gems, when you show respect and understanding to Italian customs and traditions.